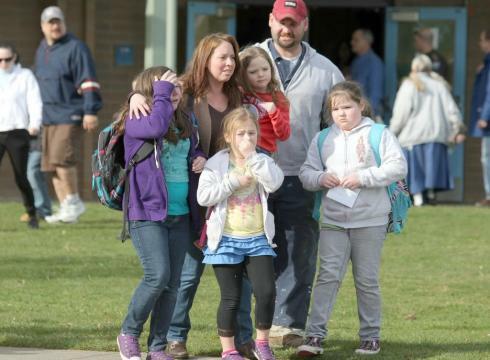 A horrible elementary school shooting took place today taking the lives of twenty-six people, including 18 children. 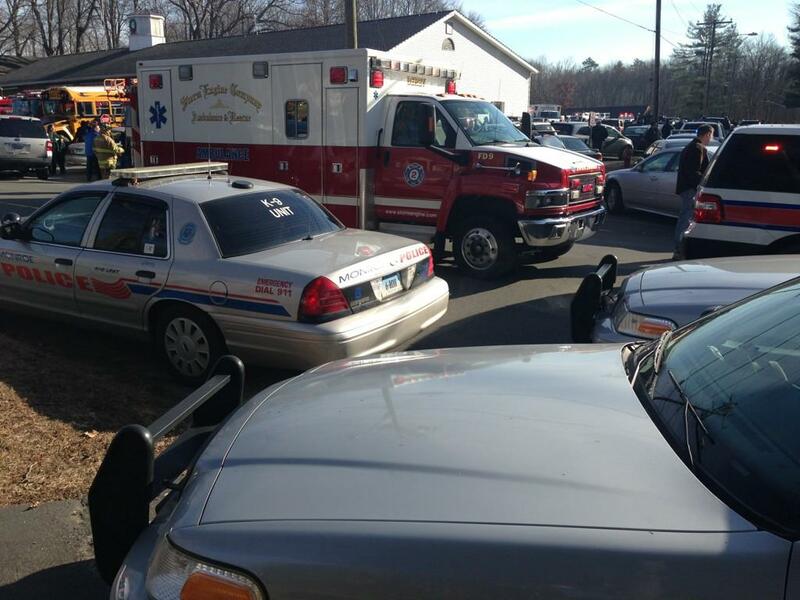 A gunman opened fire in a Connecticut elementary school shooting Friday morning, a law enforcement official said. 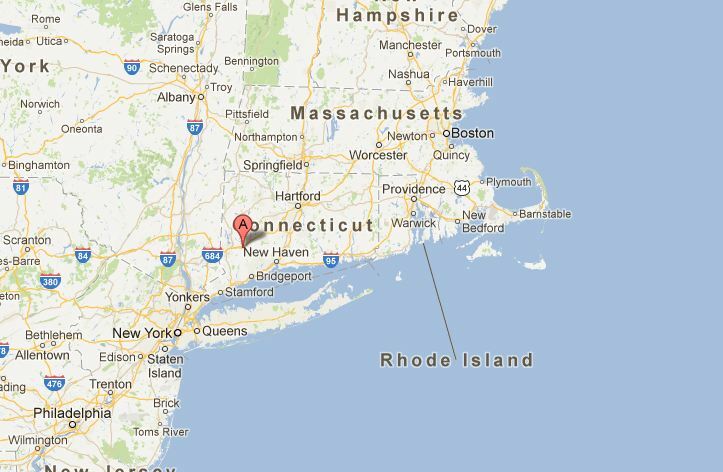 The gunman, who is dead, was a 20-year-old from Connecticut, an official said. He was wearing all black and was carrying two 9mm handguns. 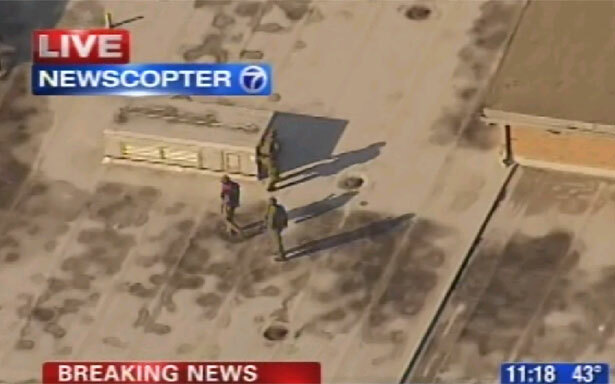 Another person who walked into the school at the same time as the gunman was being held by police and questioned, an official said. This is terrifying that this can just happen anywhere at any time. It seems like we need to step up security all around since this has been happening more frequently. Just the other day there was a mall shooting in Oregon which claimed the lives of 3 people including the gunmen. What is the solution to these shootings? I don’t think it’s taking guns away from people because I’m sure they’ll find other ways. Is there something we can do to increase security in public areas and schools? I guess we’ll find out if this has an impact with our future security because something has to be done.